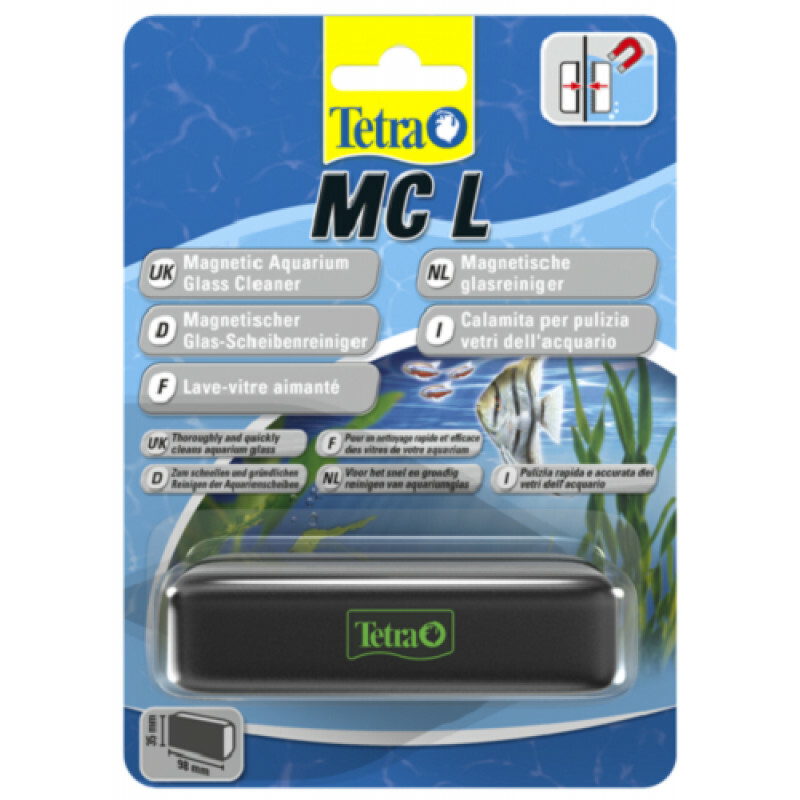 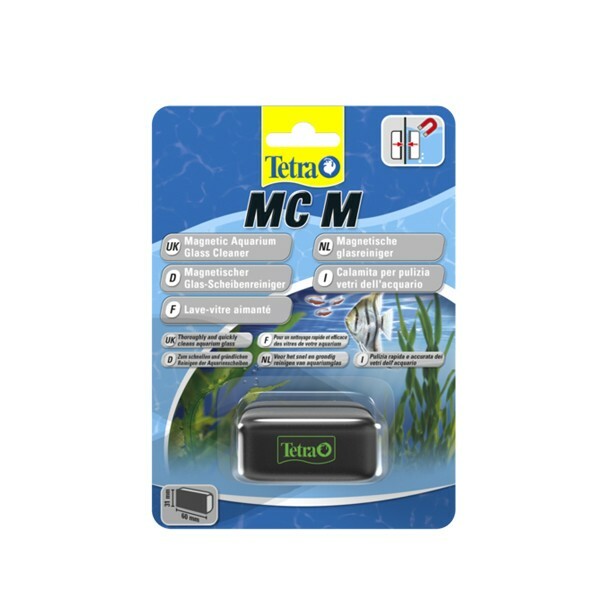 The Tetra Floating Algae Magnet is revolutionary in that, unlike other magnet cleaners, you don't have to get to the bottom of the tank to retrieve it. 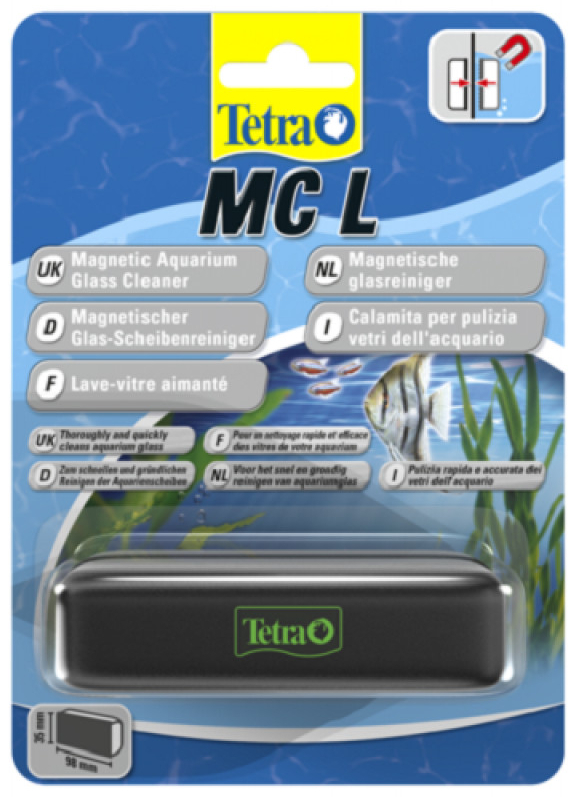 This stops you having to worry about cleaning around corners or knocking over ornaments from dropping the cleaner. 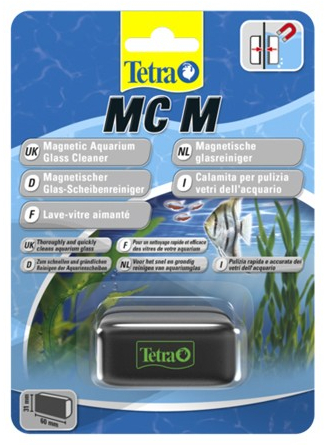 There are currently no questions for Tetra Floating Algae Magnet - be the first to ask one!